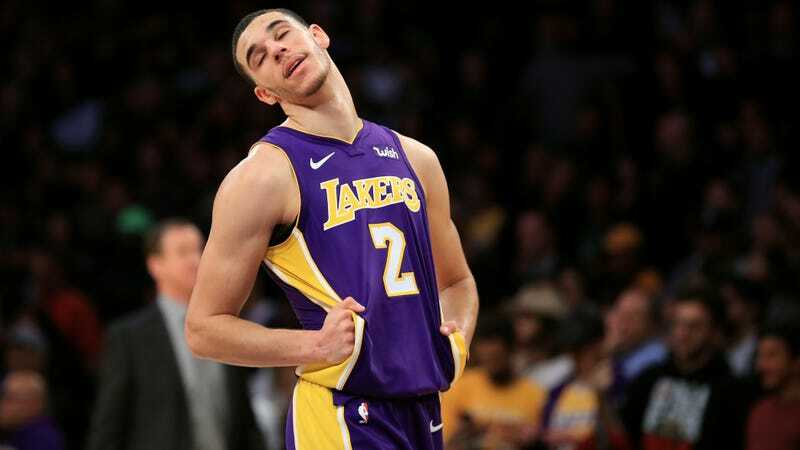 The Lakers have mostly slipped into lottery-bound obscurity, but lost in that, a little, is the fact that rookie Lonzo has been playing much more like a top-three draft pick over the last couple weeks. Most of what has lagged for Lonzo this season has been his shooting, but recently he’s performed respectably in that regard, posting a credible 37.7 three point percentage on decent volume over his last ten games, to go with his usual diet of creative passing and solid defense. Hopefully a shoulder injury won’t mean for him what it has meant for fellow rookie Markelle Fultz.